We have prepared for you a first-class PSD set of business card mockups. 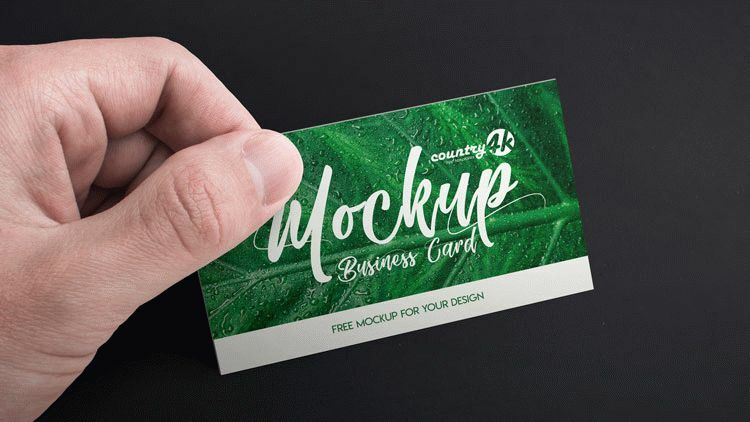 Download for free two of our unique mockup and make a good impression on your customers and partners, because business card is a very important element of a successful person. Emphasize your individual style and you will easily stimulate interest, which is the most important component in business. 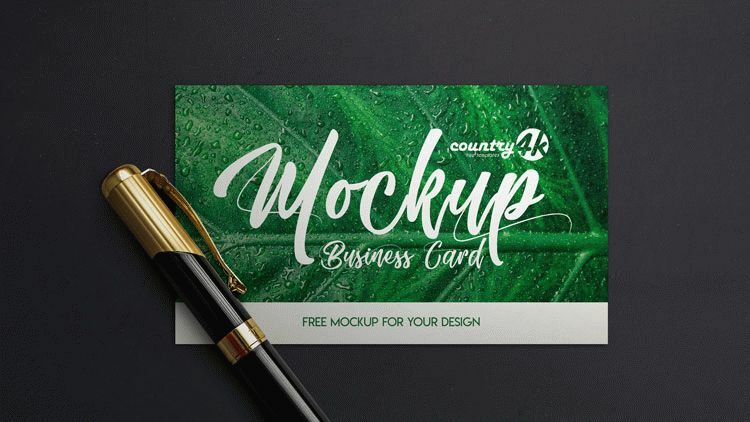 Our free high-quality 4k PSD mockups of business cards allow you easily and quickly to find your style using Photoshop. You have the opportunity to download two variants of templates and place with a little efforts your unique design. Download, make all the necessary changes and enjoy the result from our high-quality PSD business card mockups.